The information about the farewell of Dota 2 roster of the organization Ad Finem with eSports club has appeared. The official reasons for such decision are unknown. 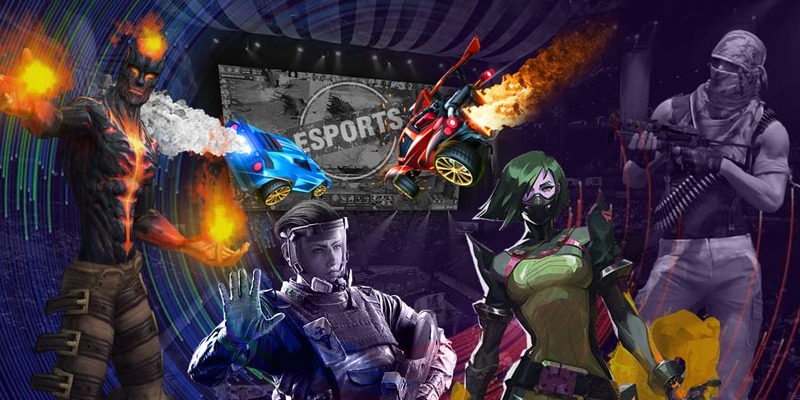 The representatives of the Greek organization thanked guys for the partnership and wished them the further success and, also, assured that they were not going to leave cybersport. The roster spent using the tag Ad Finem just over a year and during this time was able to win some small tournaments, however, the peak of the team was at The Boston Major, where SsaSpartan and the team got to the Grand Final. The team earned about $530,000 for the eSports club. Let’s remind that ex-Ad Finem has received the direct invite to The Kiev Major and will come to Kiev as a vice-champions of the previous Major-tournament in the end of April.